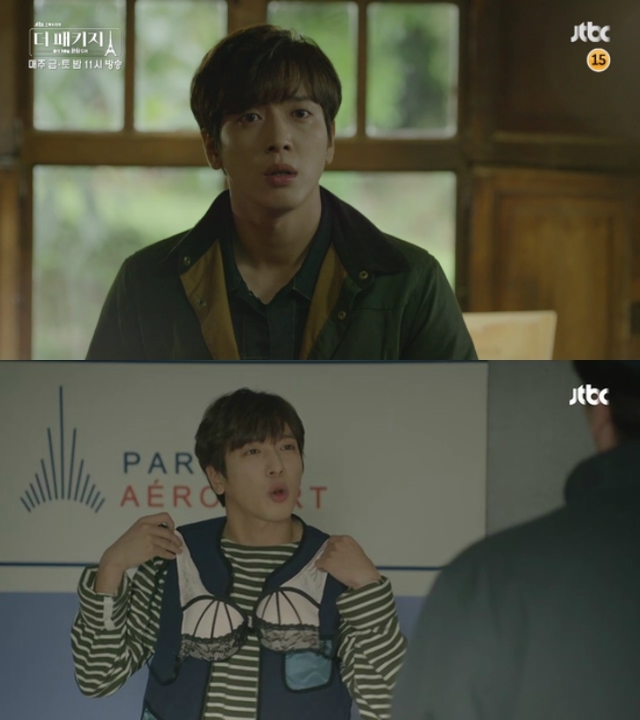 In JTBC’s Friday-Saturday drama ‘The Package’, Jung Yong Hwa plays the role of San Ma Roo. Jung Young Hwa who acts as San Ma Roo travels alone by following a tour package to France. In the drama ‘The Package’ he has captivated the audience with the characters he plays. In episode 3, San Ma Roo and Yoo So So (Lee Yeon Hee) visited Mont Saint Michel on the verge of Paris, raising hopes for their future relationship. San Ma Roo saw Yoo So So sitting alone and crying in an empty church, “I’m here. Are you crying?”, he said and Yoon So So was seen to have a story she wanted to share cautiously. 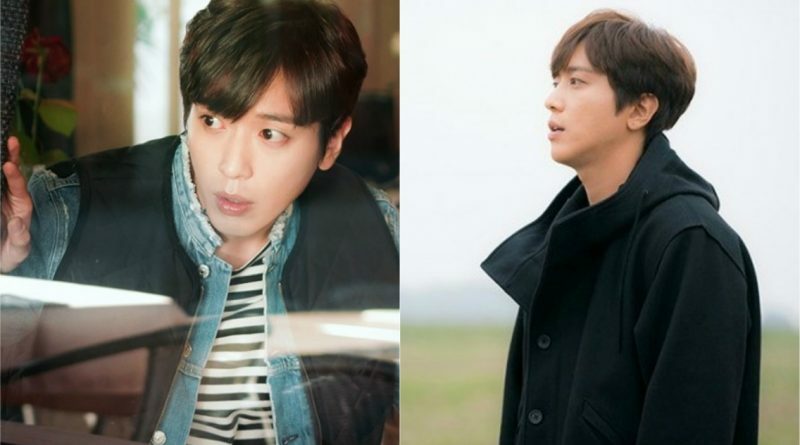 San Ma Roo fell silent beside Yoo So So, feeling worried as he was looking at Yoo So So.Jung Yong Hwa not only shows an outrageous and fun image of a traveler, but he also portrays the figure of a ‘romantic comedy’ man with his sweet smile and affection.